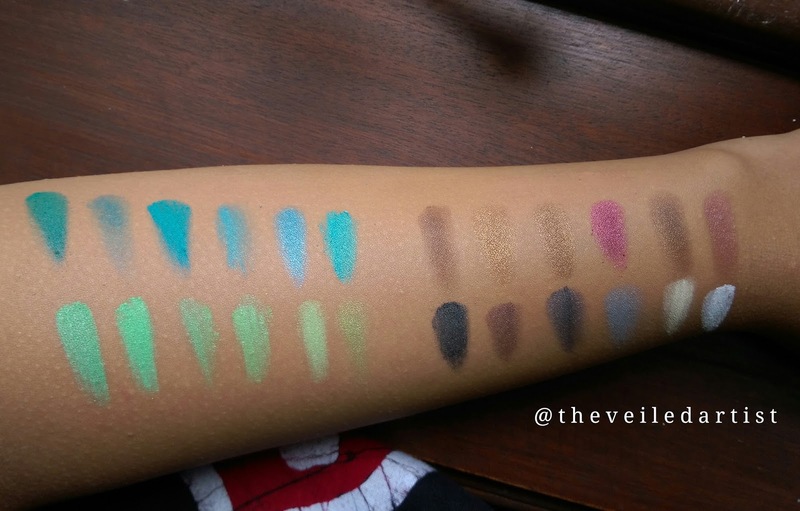 BH Cosmetics Second Edition - 120 Color Eyeshadow Palette Review and all shades Swatched!! How has your day been? 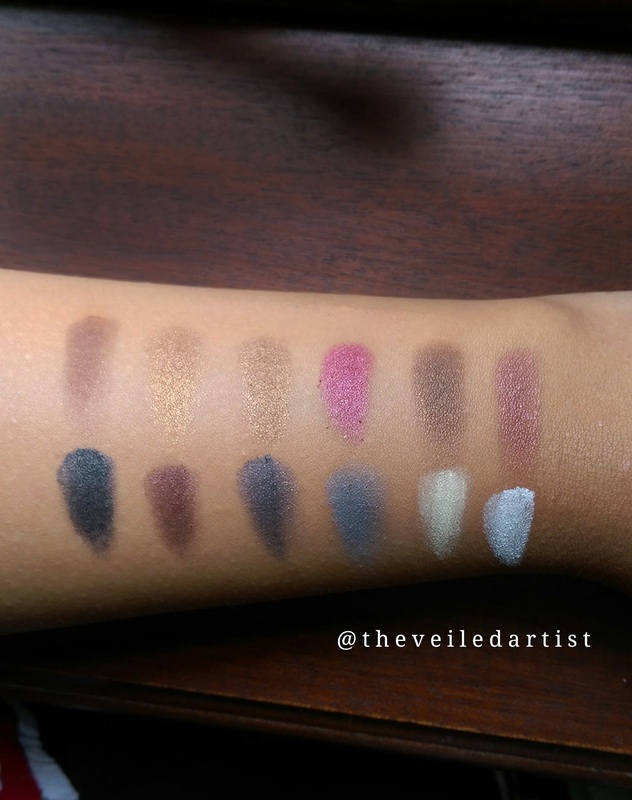 Today I am finally reviewing a palette that I have been using and LOVING for the past 6 months. 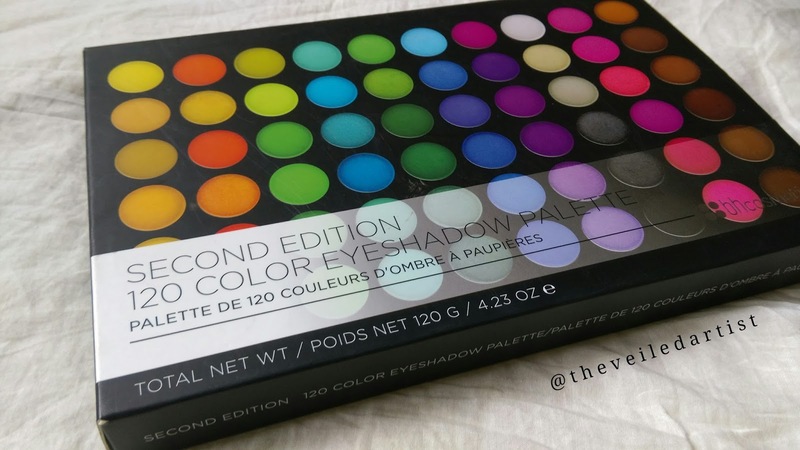 It's the Second Edition - 120 Color Eyeshadow Palette by Bh Cosmetics. 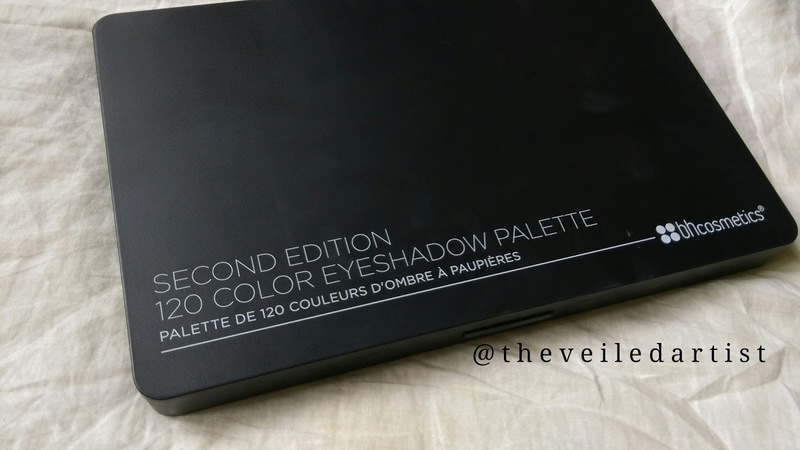 There are 6 editions I believe and I chose to buy the second edition because I felt like it had the perfect mix of bright, neutral and warm eyeshadow shades in so many different finishes. 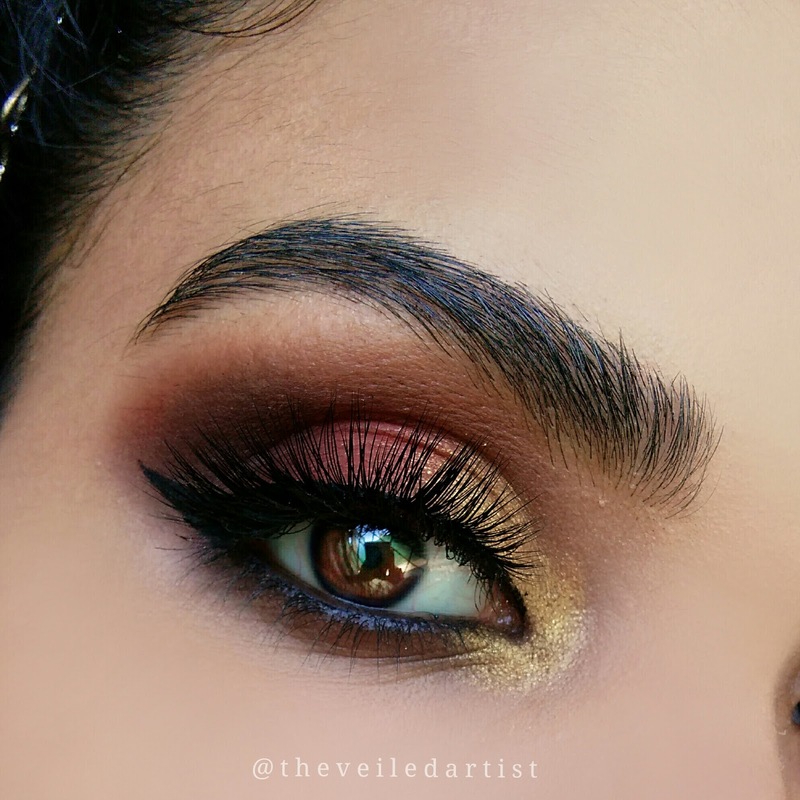 Indulge in a little shadow play and let your imagination run wild with the Second Edition 120 Color Eyeshadow Palette, offering endless options for eye looks. 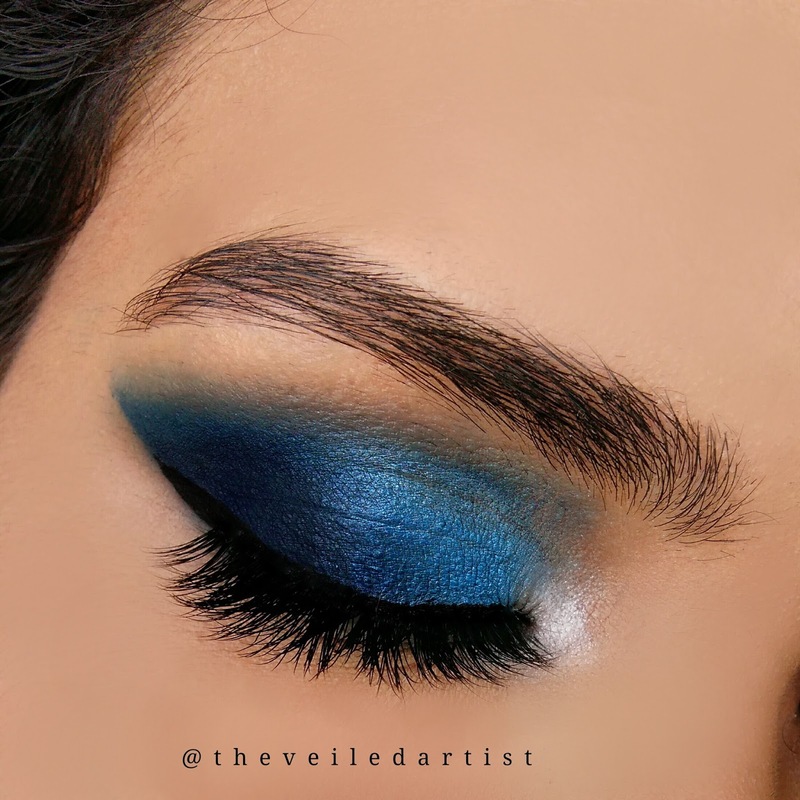 The bestselling, expertly curated collection has you covered, with warm and cool shades ranging from palest ivory to the deepest jewel tones, in a velvety matte or shimmering pearlescent finish. 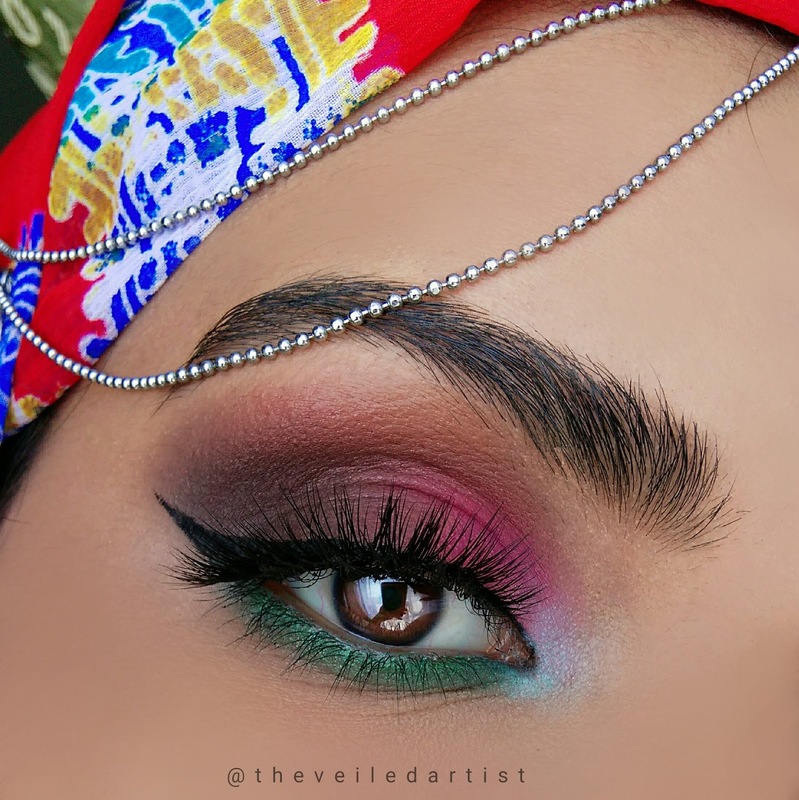 The pigment-rich shadows are strong enough to stand alone, but you can also experiment by layering them to create your own custom colors and eye designs, from everyday to exotic. The palette costs $17.99 on the Bh website but I purchased it for $23 on beautybay. 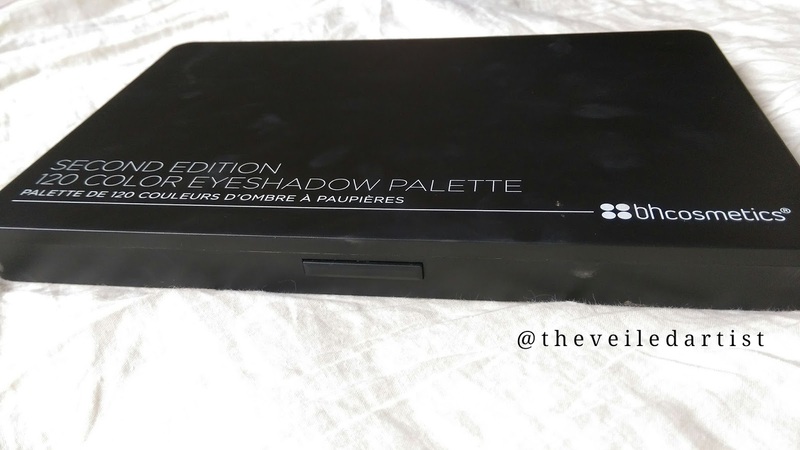 The eyeshadow comes in a matte black palette and you can remove the top tray containing 60 shades to access the bottom tray which contains the remaining 60 eyeshadows. The palette shuts quite securely and has a little button you have to press to open, making it great to travel with. Also, plain black packaging on products is so easy to get dirty! It somehow manages to get covered in powdery finger prints haha. 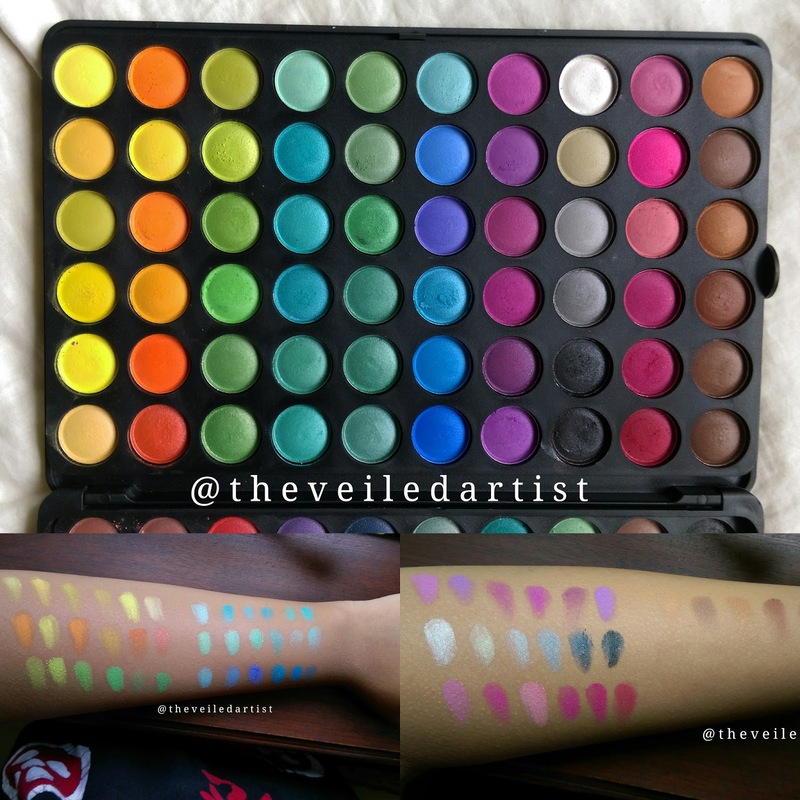 You guys, I actually wanted to clean the palette up a bit before I took all the photos but then I decided not to just so you can see how much I've used it haha. 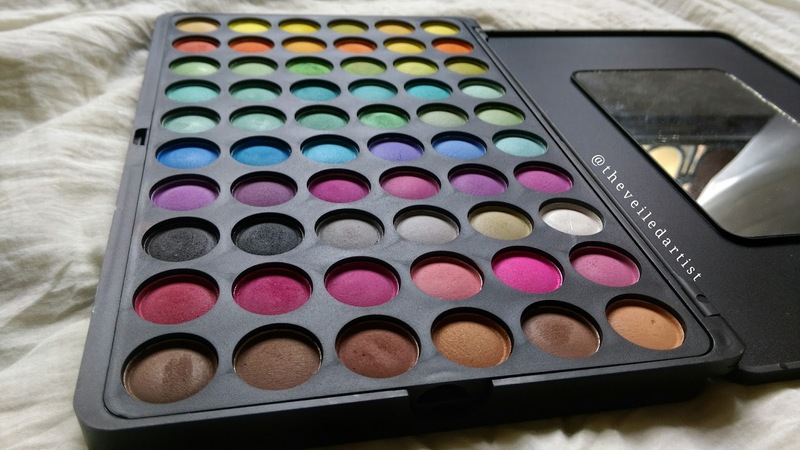 So yeah, like I said before, I purchased the palette around six months ago and ever since then, this has been my go to palette when I have to create bright colourful looks and tutorials. 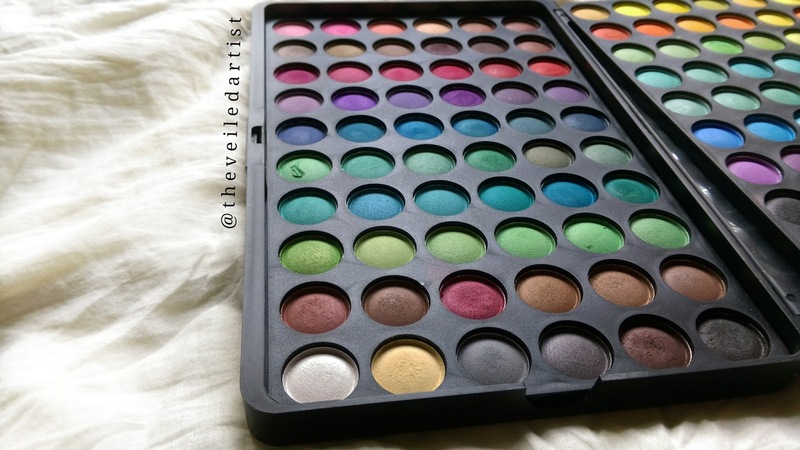 And when I need super shimmery colours, I use my lacolors palettes. 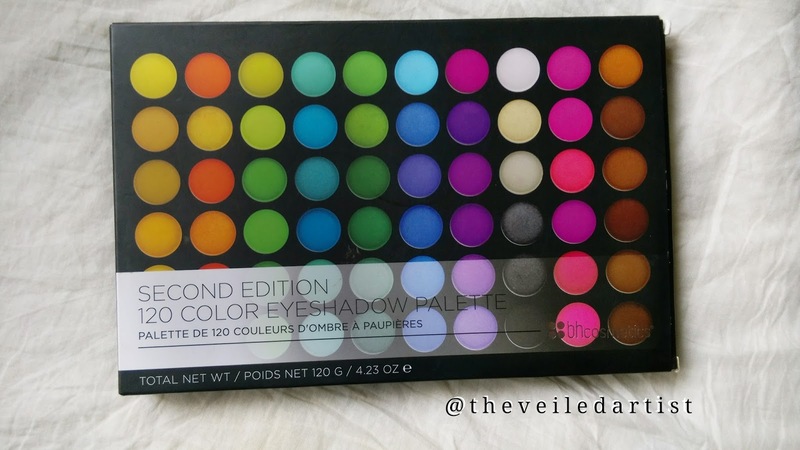 I feel like I'm allowed to call this an 'old school' bh cosmetics palette because it has been around for a WHILE! 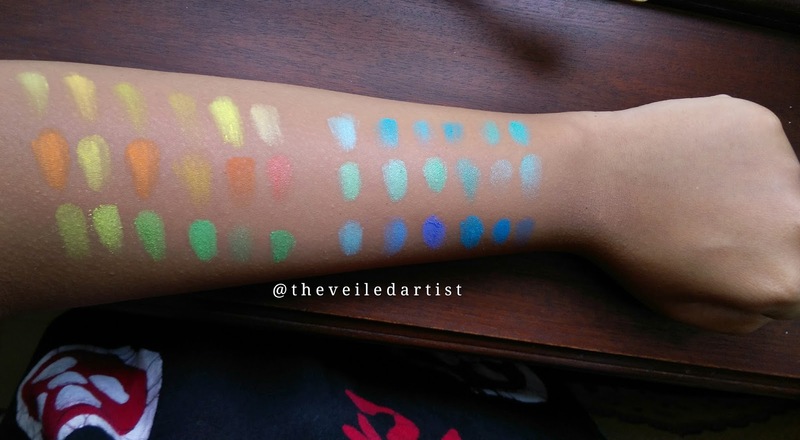 Some shades are amazingly pigmented and some shades aren't at all but that's expected when there's literally SO many eyeshadows haha. The shadows, overall I wouldn't say they have INSANE paint like pigmentation but I find that because of this, the shadows can be quite forgiving and easy to blend. Especially when I'm working with BRIGHT blues and pinks. 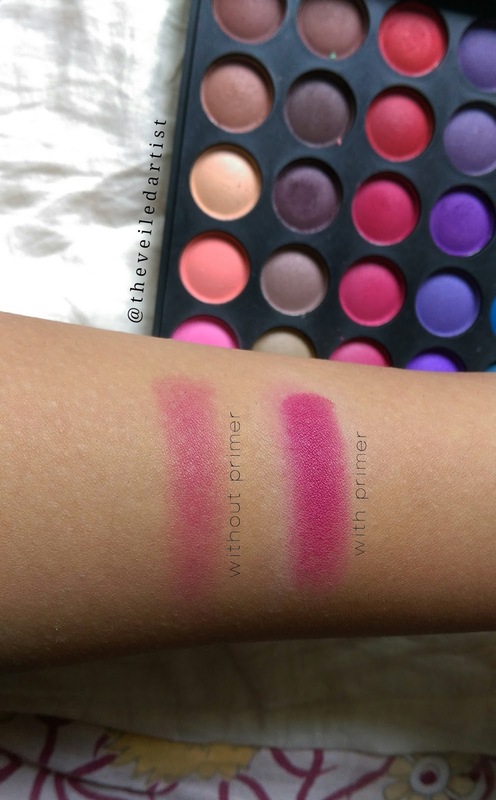 I wouldn't recommend using this palette without an eyeshadow primer, but ANY sort of priming makes the pigmentation of these shadows 10x better as you can see below! They also last a very long time and don't fade even if you just used your foundation to prime. 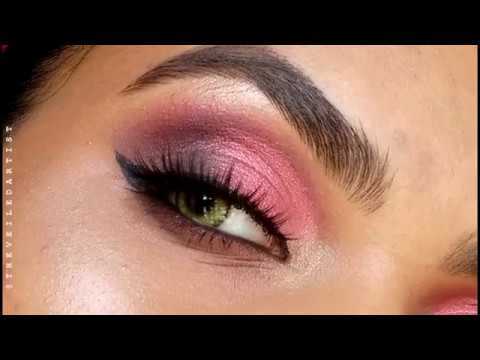 I use the la girl pro eyeshadow primers or even just foundation to prime my eyelids before I work with any eyeshadow from any palette or brand and this makes everything go on smoothly and look evenly pigmented. 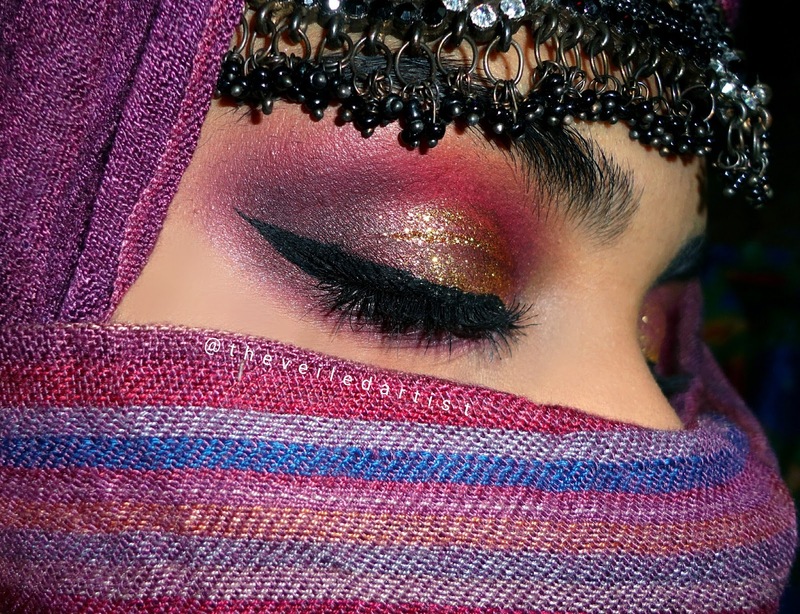 I put off reviewing this much loved palette all these days for a very real valid reason. And that is.. 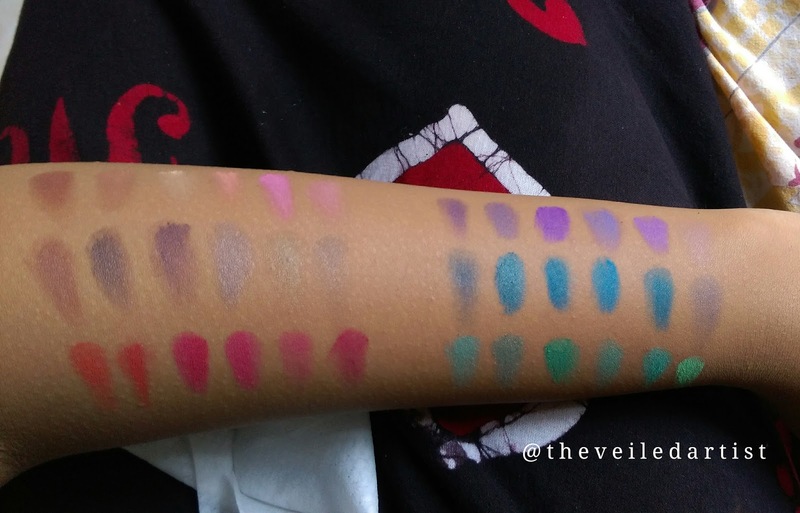 I was NOT ready to swatch a HUNDRED AND TWENTY eyeshadow shades on my arm haha. 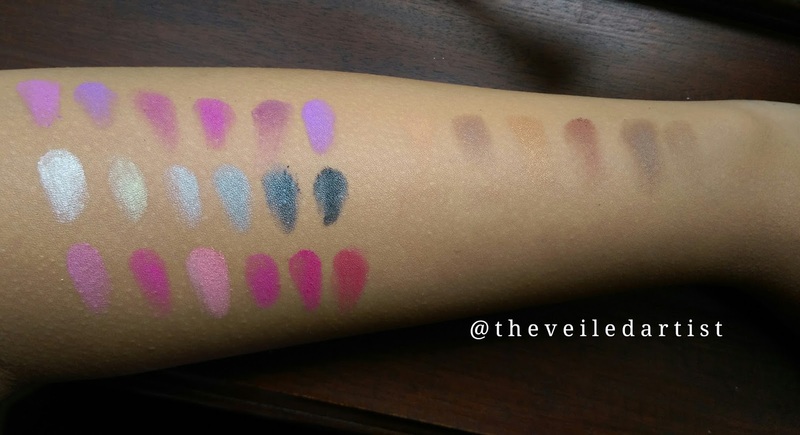 But at the same time, I didn't want to review it if I wasn't going to swatch all the shades for you guys! So today I finally did it! And I really hope this review helps you, because then it would all be worth it haha. 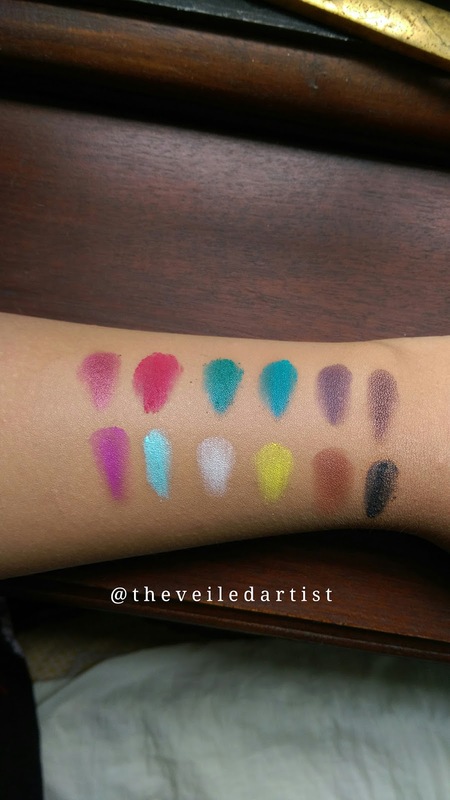 These are my most favourite shades from the entire palette! 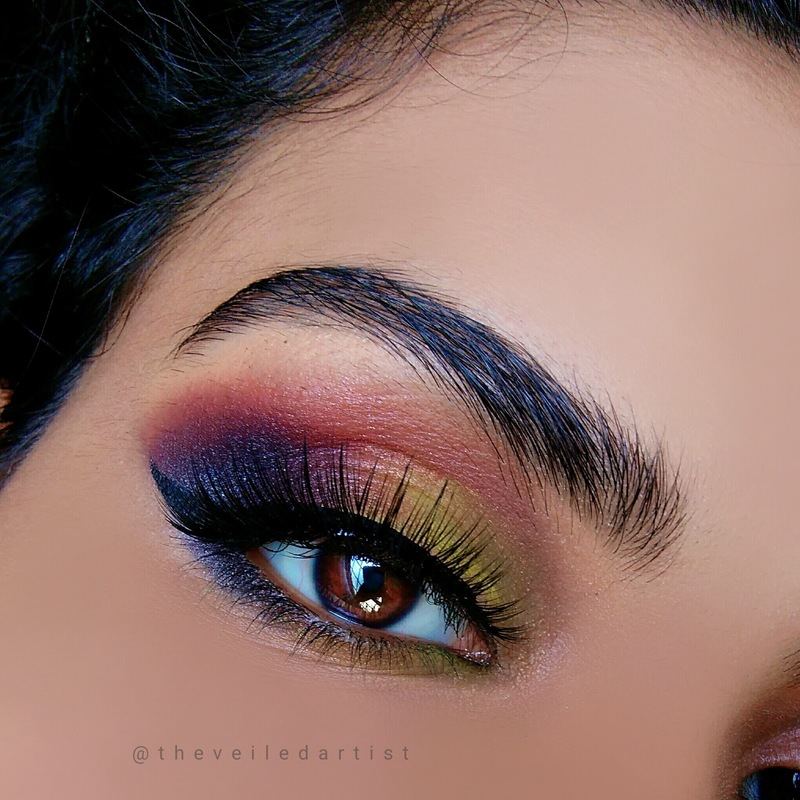 Some makeup looks where I used this palette! You can click on any of the images to take you to the respective tutorials! Totally! I especially recommend this for beginners who just want to start out playing with different eyeshadow shades and finishes and even new makeup artists because you have all the shades you need right here, it's super affordable and all you need is an eyeshadow primer. 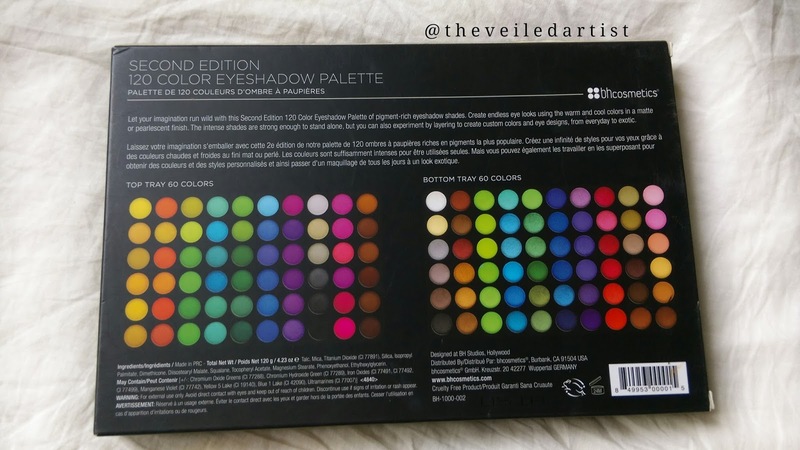 BUT if for some reason, you don't plan on priming your eyelids with even just your foundation, do not get this palette. 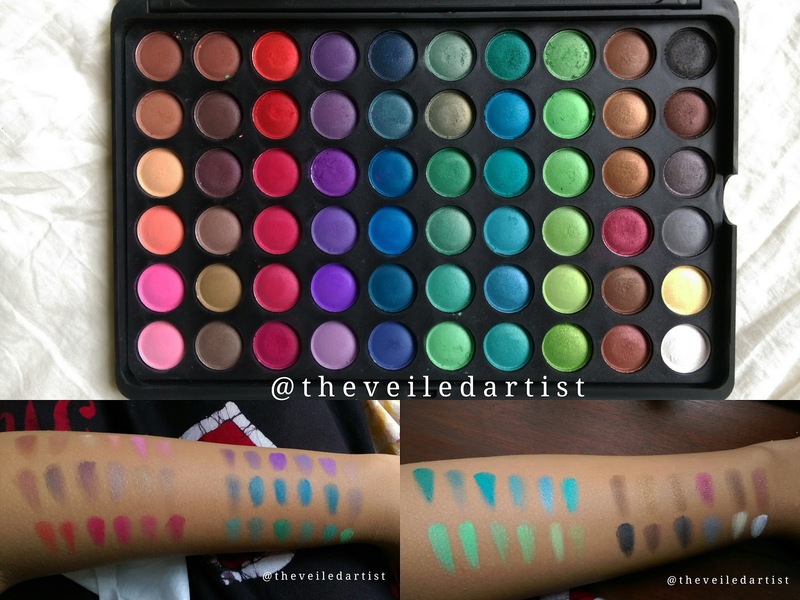 Because you really won't get much pigment from a lot of the shades haha. Thank you so much for reading!! I hope this review has helped you. You can check my last post here! 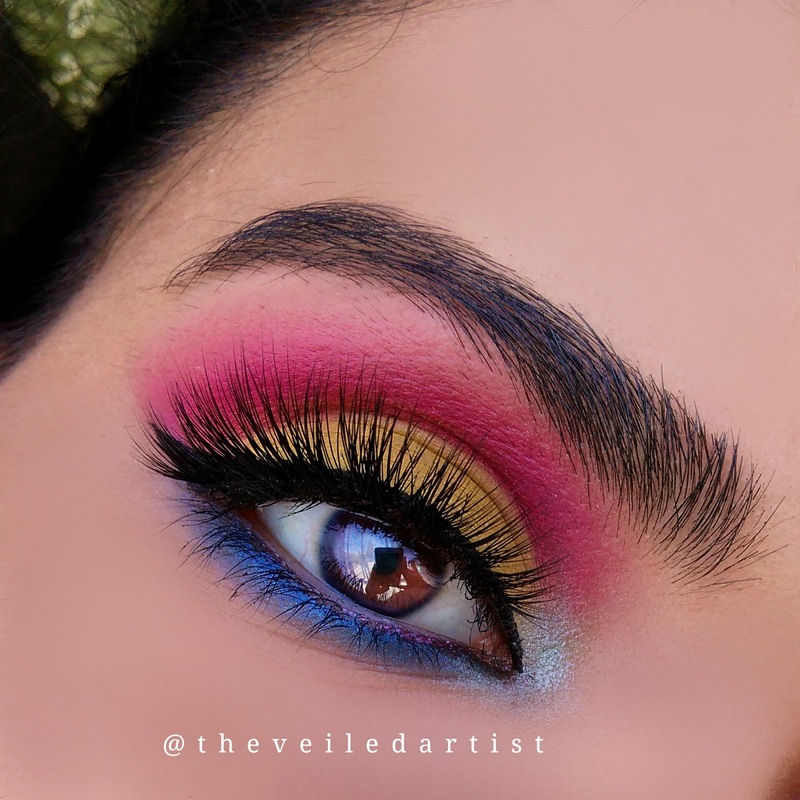 It was a fun summery pink and yellow cut crease. Super easy to create even by beginners.